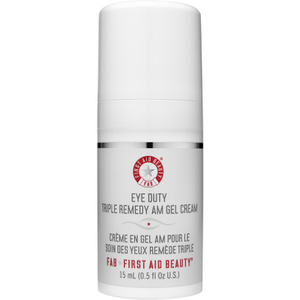 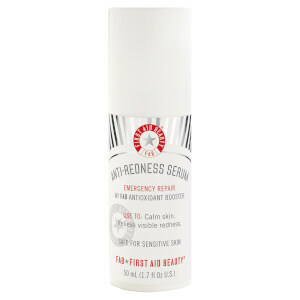 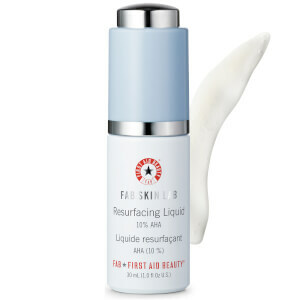 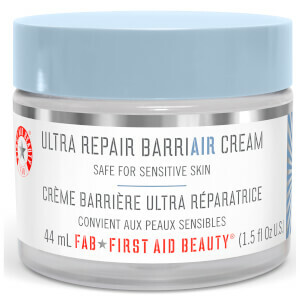 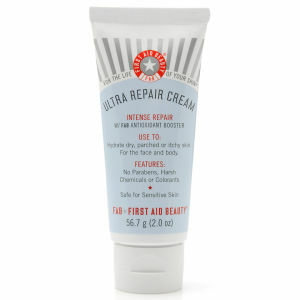 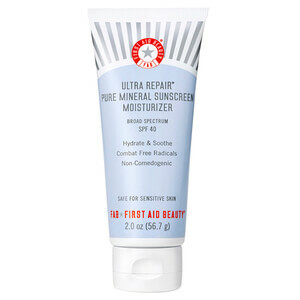 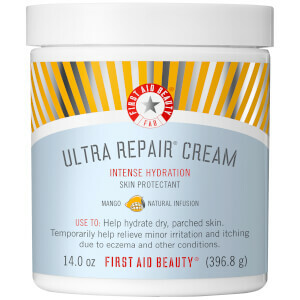 Discover the range of safe, soothing skincare from First Aid Beauty here at Mankind. 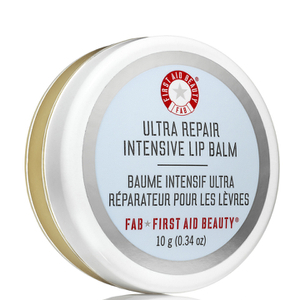 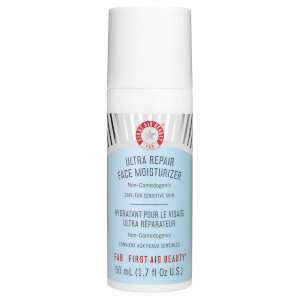 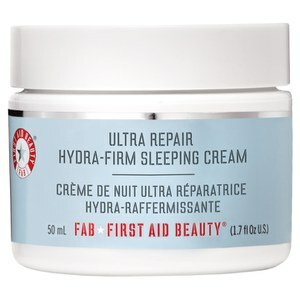 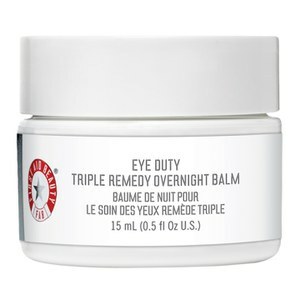 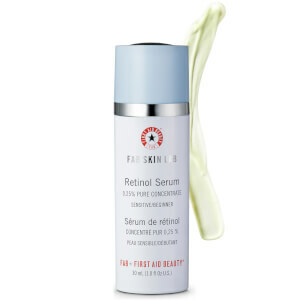 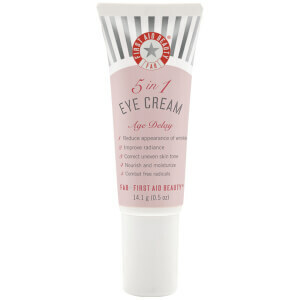 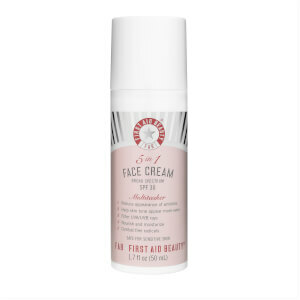 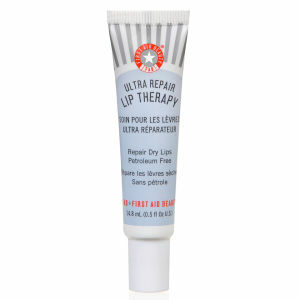 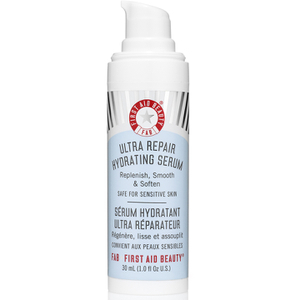 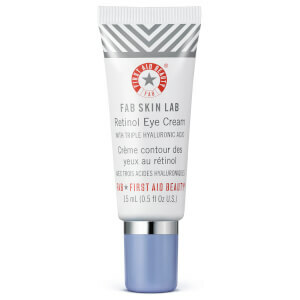 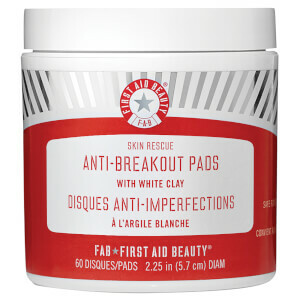 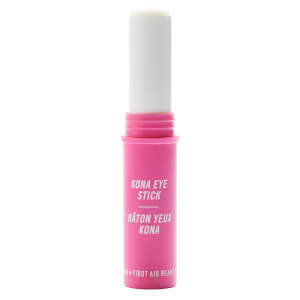 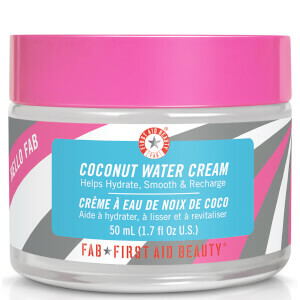 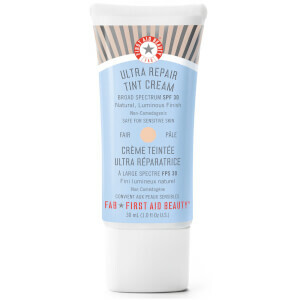 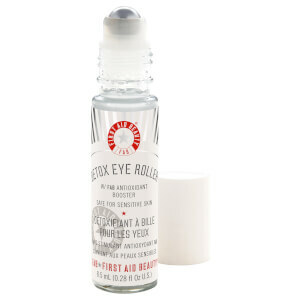 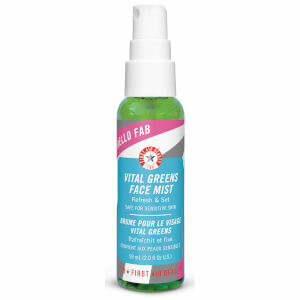 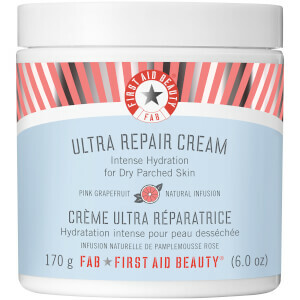 Founded in 2009, First Aid Beauty aimed to create everyday skincare essentials made with safe, soothing ingredients. 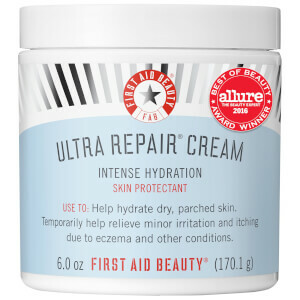 Each product is a targeted skincare solution designed to deliver immediate relief thanks to the carefully selected formulas. 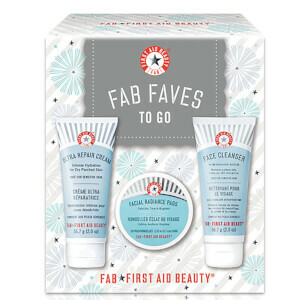 Offering a wide range of products, the brand allows you to create a skincare routine from real solutions for real skin to meet your own personal needs. 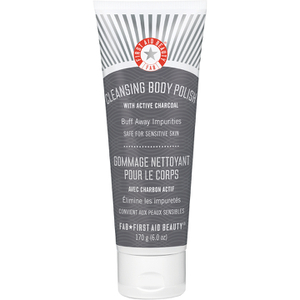 The First Aid Beauty Cleansing Body Polish With Active Charcoal is a skin-refining formula to cleanse, exfoliate and smoothen the body. 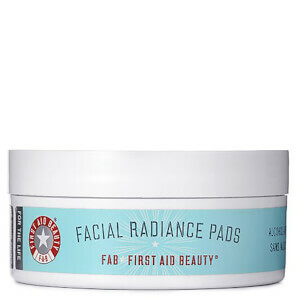 The innovative formula combines active charcoal, argan oil, honey and liquorice root extract to gently buff the skins’ surface without stripping moisture. 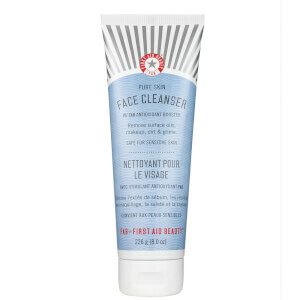 Turning into a rich foam amongst contact with water, it eliminates dirt, impurities and dryness without causing uncomfortable tightness for invigorated, refreshed and revitalised skin. 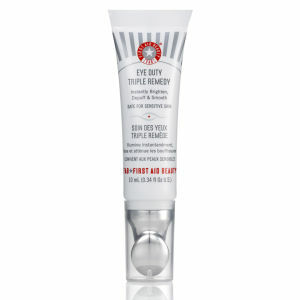 Safe for sensitive skin, it will help you to achieve a healthy-looking glow instantly from head to toe. 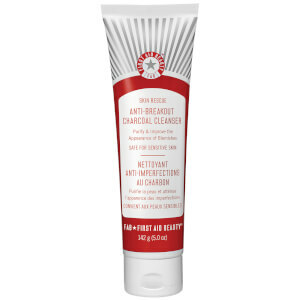 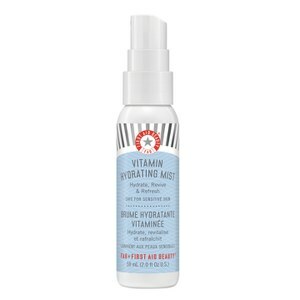 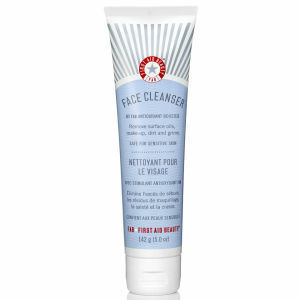 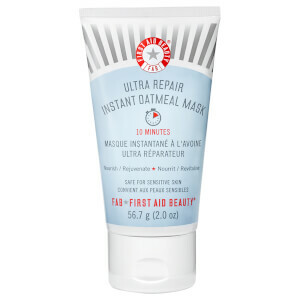 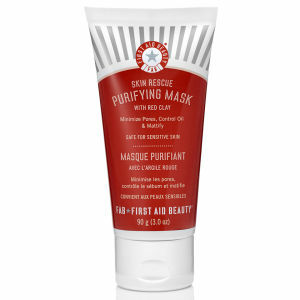 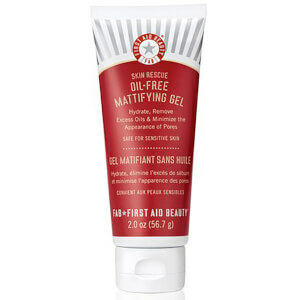 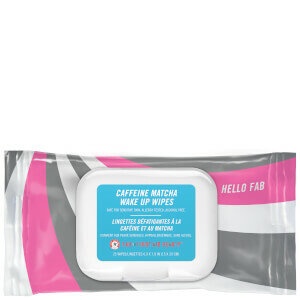 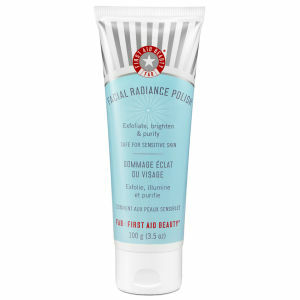 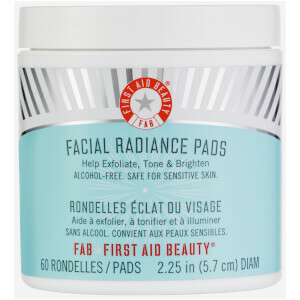 The First Aid Beauty 5-In-1 Bouncy Mask is otherwise known as a ten minute facial in a jar. 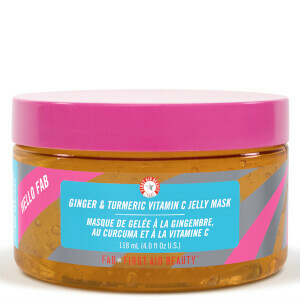 Combining an expert blend of Eijitsu rose bud extract, Benoitine and vitamin C, this innovative gel mask boosts collagen production for a refined, restored complexion. 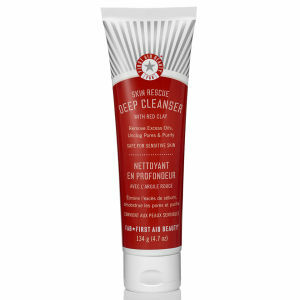 An algae-based skin tightener is also used, allowing this mask to exfoliate and plump skin to minimise the appearance of pores and reduce the look of fine lines and wrinkles.